Kickboxing is an exciting way to get fit, tone muscles & lose weight. 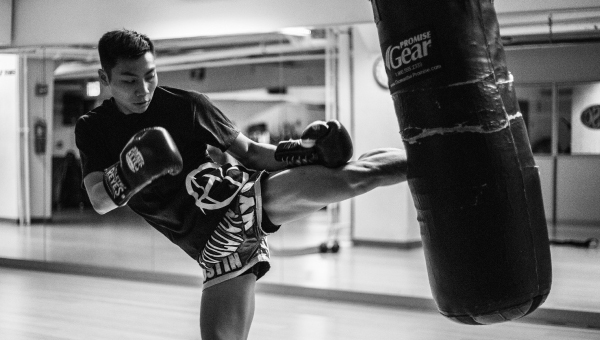 You’ll learn punches, kicks, knees & elbows using offensive & defensive combinations. Relieve stress while hitting the pads & heavy bag.